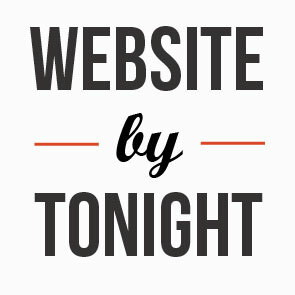 Patina Nation has partnered with Website By Tonight to offer you a robust website development package for only $849. PLUS, save $50 if you mention Patina Nation. Want a bit of extra polish or have a website that is more than six pages? Available for a small add-on rate. We’ll have a quick call to determine your needs, design preferences, and goals to create the perfect web presence that works for you. If we think we’re a good match to work together, we’ll send you an invoice and book a date and time for us to work together. We’ll provide you with templates to send us the content and any guidance to answer questions / fill gaps as needed. Watch our screen as we build the website together (in one 3-hour session or 2x 1.5 hour sessions), give you basic maintenance training, and launch on your domain.